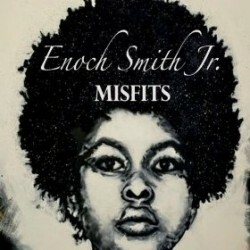 The Jazz Session #332: Enoch Smith, Jr.
Pianist Enoch Smith, Jr.’s new album is Misfits (Music4mypeople, 2011). 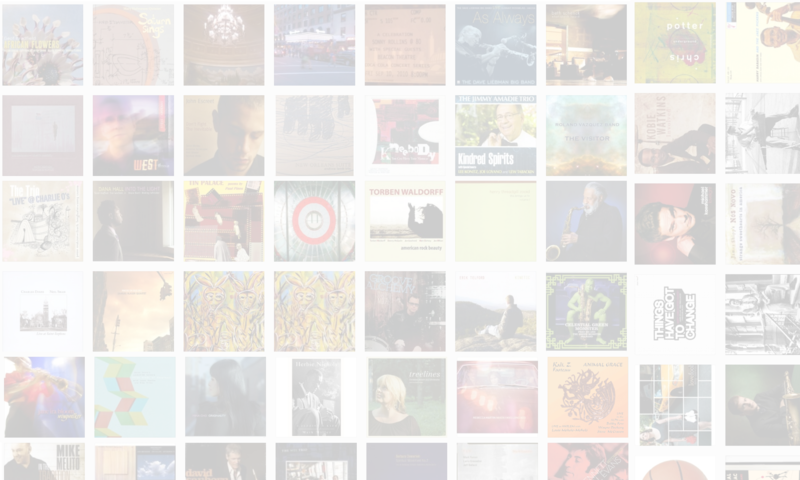 In this interview, Smith talks about growing up in the church in Rochester, NY; how he’s always felt like an outsider in the jazz world; and why he wanted his new record to get back to basics — groove and the voice. Learn more at enochsmithjr.com.